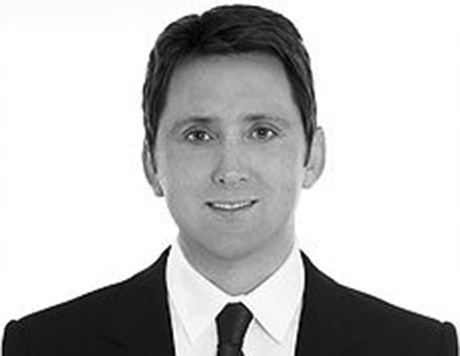 Paul T. is a Consultant Plastic, Reconstructive and Cosmetic Surgeon practising in London and the South East. He specialises in all aspects of cosmetic surgery, surgery for facial palsy and breast reconstruction. Paul graduated from Charing Cross and Westminster Medical School, London in 1993 and completed his early general surgical training at Charing Cross and University College Hospitals, becoming a fellow of the Royal College of Surgeons in 1997. Paul subsequently undertook further specialist training in microsurgical reconstruction during fellowships in Taipei, Taiwan and Toronto. He gained additional experience in cosmetic surgery during a cosmetic fellowship at the Wellington Hospital, London and further training in the United States. He has trained with many of the leading aesthetic surgeons in the United Kingdom and the USA. His main areas of interest are surgery for facial palsy (facial reanimation), breast reconstruction and all areas of cosmetic surgery. These include facial rejuvenation, rhinoplasty, cosmetic breast surgery, liposuction and body contouring procedures.